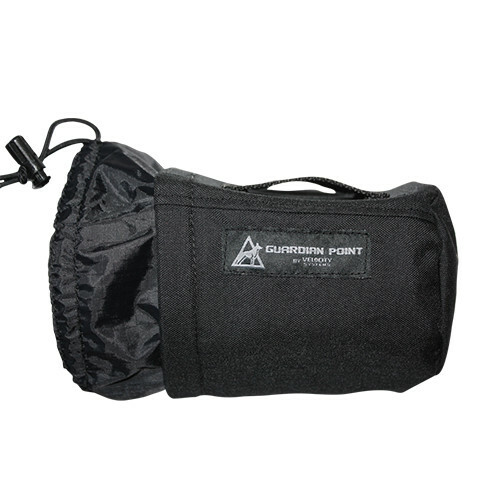 This lightweight Treat Bag was created using an outer layer of Cardura fabric and is lined on the inside with a water resistant Rip-Stop material. 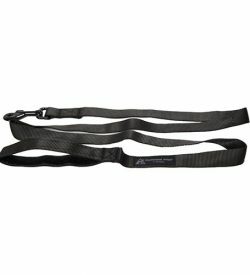 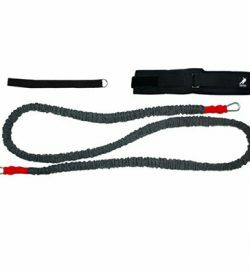 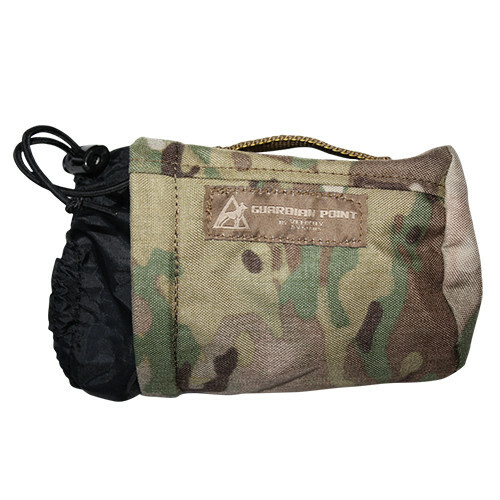 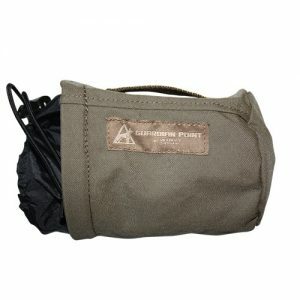 A sturdy Mil-Spec Nylon belt loop is sewn to the back and a drawstring is attached to the inside lining for treat storage. 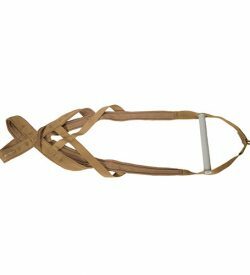 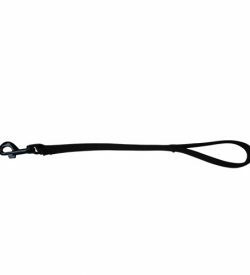 Included within the lining is a durable Polymer sleeve creating a curve that allows easy access to rewards for positive reinforcement training sessions.